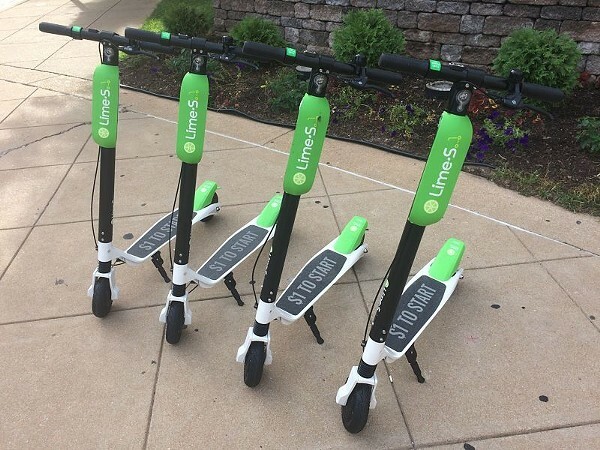 Come join us on Monday, April 22 as we hear from Demetre Frangogiannis of Lime Scooters. Lime is founded on a simple idea that all communities deserve access to smart, affordable mobility. Through the equitable distribution of shared scooters, bikes and transit vehicles, we aim to reduce dependence on personal automobiles for short distance transportation and leave future generations with a cleaner, healthier planet. Lime connects riders to the people and places that matter most, bringing cities together and empowering better urban living. Our diverse workforce is committed to delivering a safe, sustainable micro-mobility experience in every city we serve. We hire locally and partner with neighborhood organizations to cultivate community growth and improve urban living. Our drive to lead micro-mobility into the future puts Lime on the cutting edge of clean, accessible urban transportation.